At Queens Road Academy, we have designed a broad, balanced, deep and challenging curriculum following detailed reflection upon the backgrounds, life experiences, abilities and needs of our pupils as well as detailed discussions with our learners around their interests and their aspirations. We have developed a curriculum, of which we are very proud, which celebrates the very diverse community of our school alongside a comprehensive approach to the promotion of British Values and the spiritual, moral, social and cultural development of our young people. 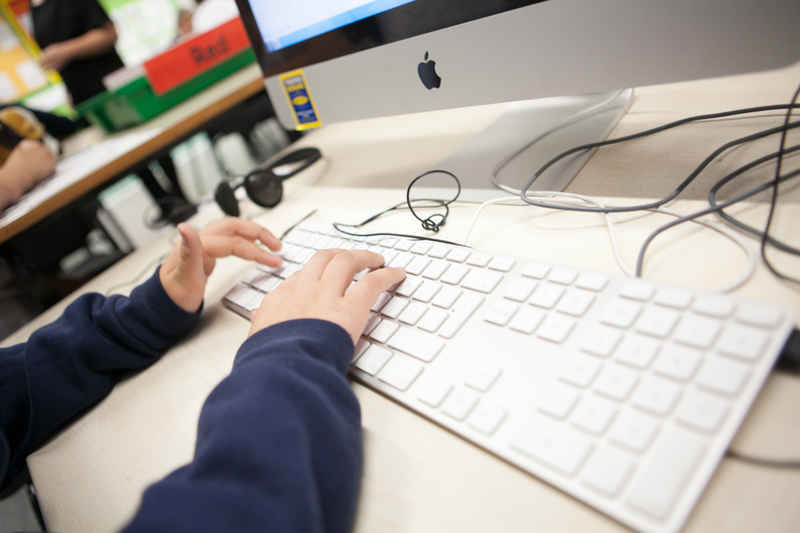 Our curriculum has been carefully designed to provide meaningful connections between the content of the National Curriculum and a clear purpose for learning to our pupils. It is delivered, through a wide range of approaches, and in a way that ensures that key basic skills and principles are regularly revised and applied within different contexts. Many of our themes have been decided by our pupils, where possible, to ensure engagement and excitement for learning. Our units of work have been carefully crafted out to ensure full coverage of the National Curriculum content as well as a clear progression in skills and processes, over time. At Queens Road Academy, we want our pupils to be the very best that they can be and achieve their full potential. With this in mind, our curriculum has been created to provide challenge to all of our learners, in all subjects. We have recently adopted a mastery approach to teaching Mathematics, which constantly demands more from our pupils. We aim to transfer this demanding higher order approach across our whole curriculum, to ensure our pupils have a deep level of understanding rather than just learning facts. At the heart of our curriculum lies our two key priorities, which as a school, we believe are fundamental to helping our pupils be prepared for the future, both at the next stages of their education and for their adult lives. Innovation – we aim to provide experiences which give children opportunities to solve problems, to develop resilience, to reflect, to organise, to be independent, to challenge and to be effective participators in a wide range of situations. Experience – we aim to provide practical experiences which give children the opportunity to explore new things, to develop skills necessary for 21st century life, to foster curiosity and imagination and to inspire and encourage high aspirations. At Queens Road Academy, we place great emphasis on personal as well as academic development. Underpinning our curriculum are a set of learning behaviours that we identified as being vital for future success. We discuss, promote and develop these behaviours all throughout school life, both inside and outside of the classroom. We want our pupils to be able to understand these principles and be able to identify when they are applying them and when they might need to apply them in the future. We also place high priority on developing and maintaining links with our local community so that our pupils feel a sense of belonging and to promote positive citizenship. Our balanced approach to our curriculum means that we place equal value on all subject areas and we have high expectations of our pupils in all areas. Alongside the themes within the classroom, our curriculum is enriched with a range of wider opportunities outside of the school day. At Queens Road Academy, we are proud to be reflective professionals and regularly evaluate and improve our curriculum to ensure that it remains engaging, broad, balanced and deep and will continue to do so with the implementation of new initiatives and agenda, where appropriate for the needs of our pupils and school. If you have any further questions regarding any areas of the curriculum or how you can support your child in their learning at home, please do not hesitate to contact the school.